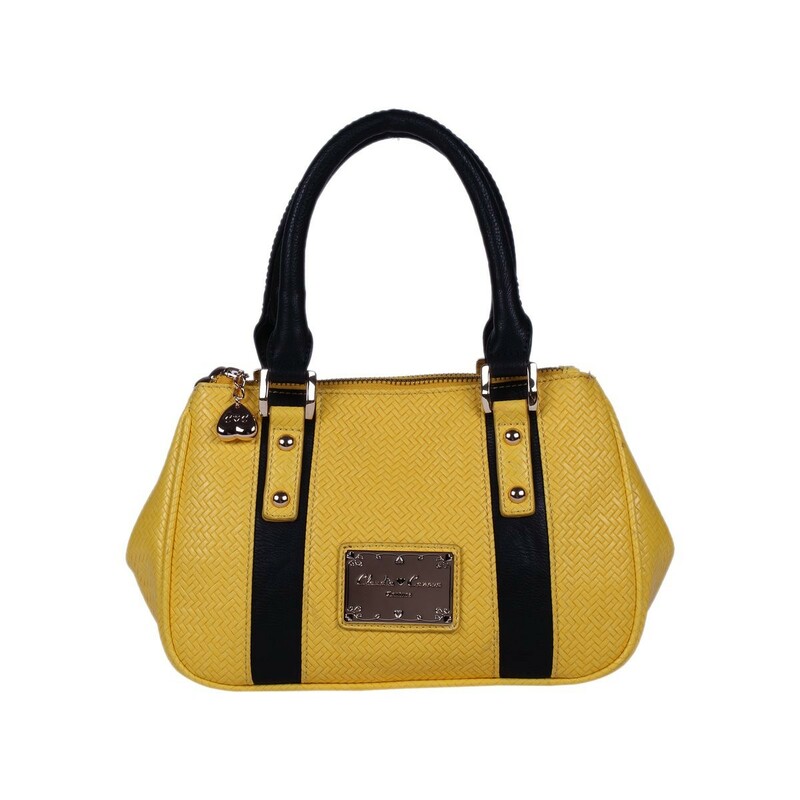 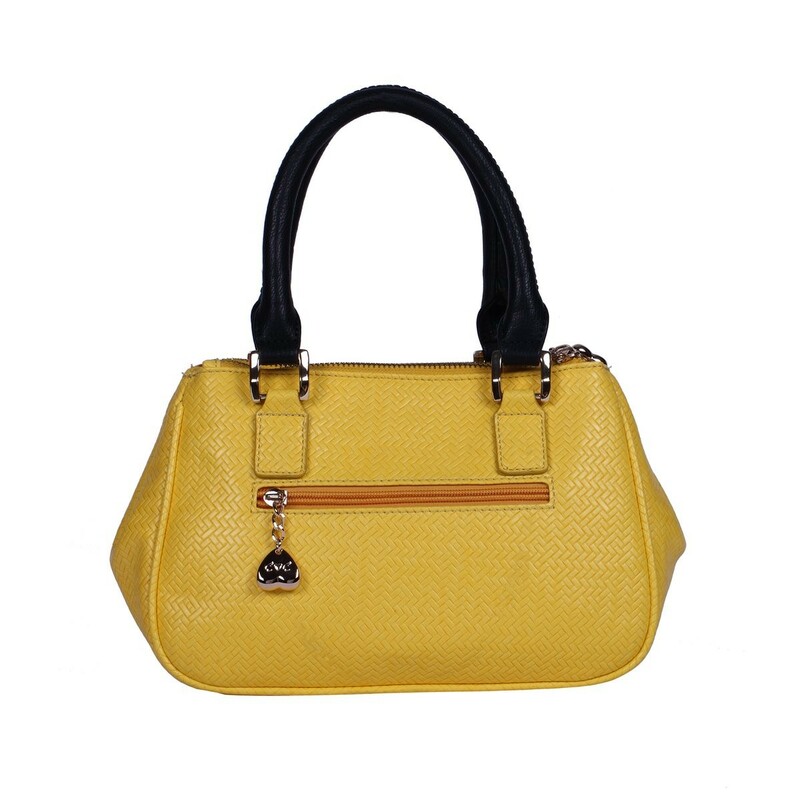 Up your style game with the iconic the Auriga Handbag. 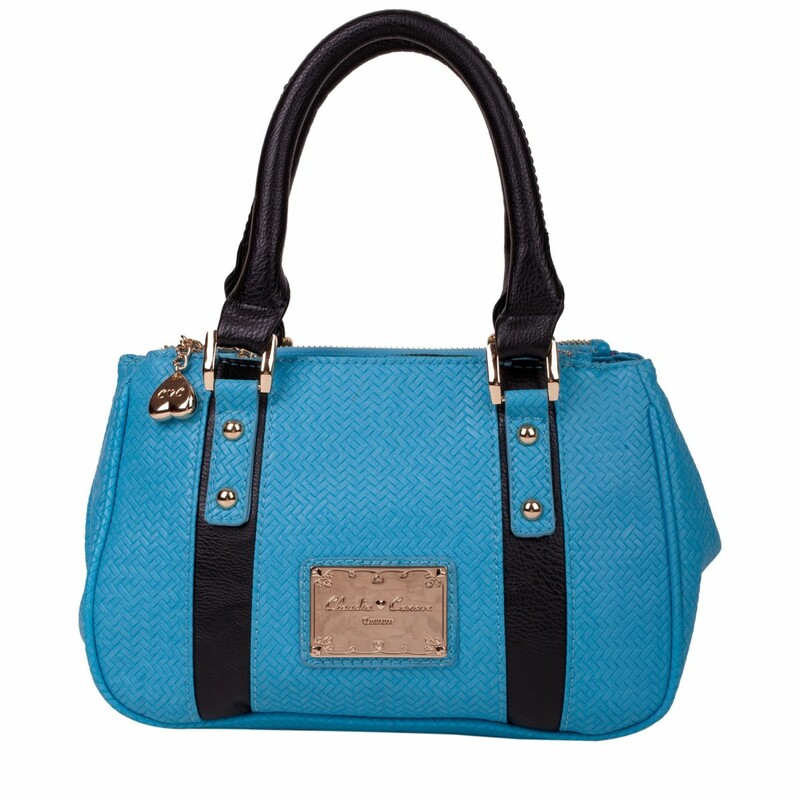 Made from bold blue PU with black contrasting straps, the timeless bag will take you from season to season without fail. 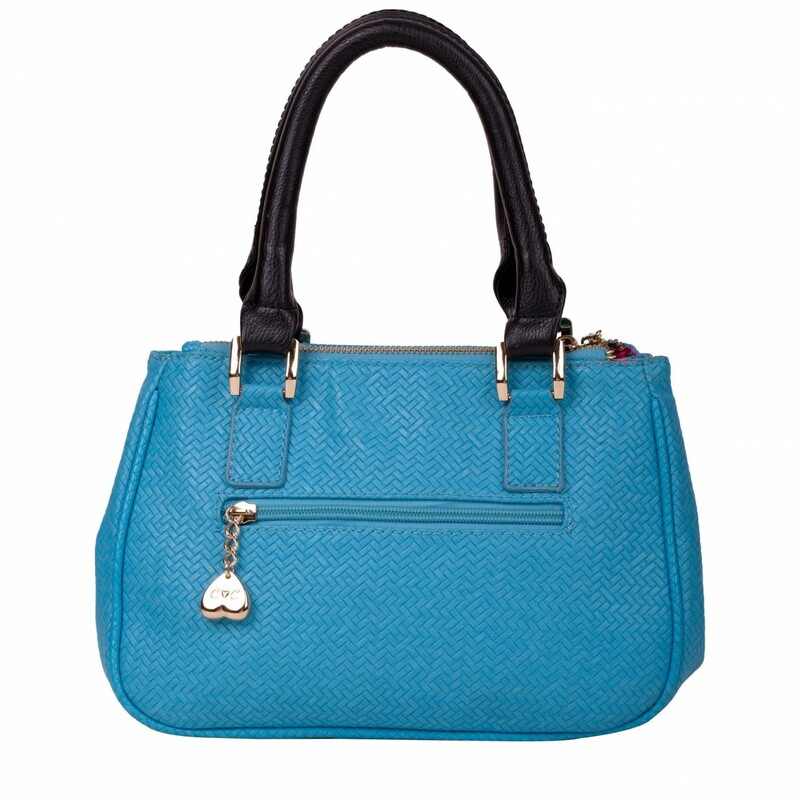 With an inner pocket and outer zipped pocket all your essentials are sure to be safe.